34 Ward and Smith, P.A. 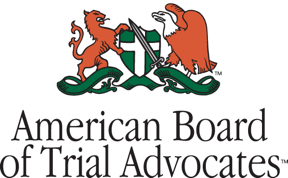 Attorneys Listed in The Best Lawyers in America® 2015 - Ward and Smith, P.A. Best Lawyers® is the oldest and most respected peer-review publication in the legal profession. A listing in Best Lawyers® is widely regarded by legal professionals as a significant honor, conferred on a lawyer by his or her peers. For more than three decades, Best Lawyers® lists have earned the respect of the profession, the media, and the public. (Year) First year the lawyer was listed.